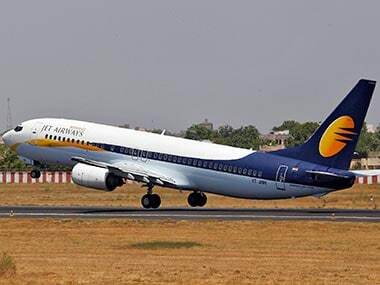 The SBI-led consortium of 26 lenders, which now has the management control of the full-service carrier under a debt-recast plan, last Thursday said bid for the stake sale in Jet Airways airline would be issued on 6 April. 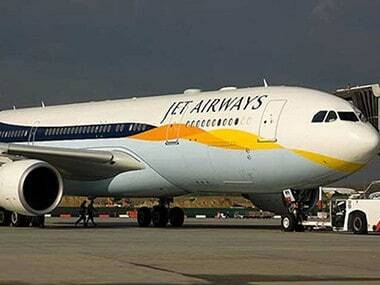 "The expression of interest (EoI) for stake sale in Jet Airways will now be issued Monday (8 April)," said the source. 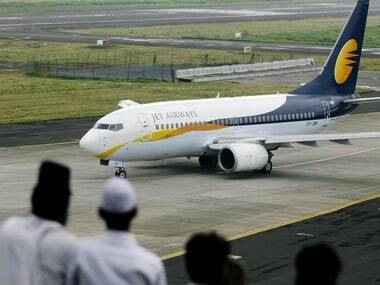 Accordingly, the last date for submission of the bids, which was 9 April earlier, is also likely to be extended by a day to 10 April, he said. 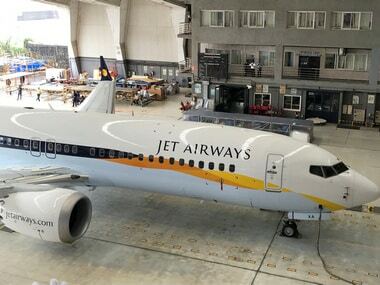 Under the debt resolution plan approved by the Jet Airways' board on 25 March, lenders have taken majority stake in the airline and are set to infuse Rs 1,500 crore funds. 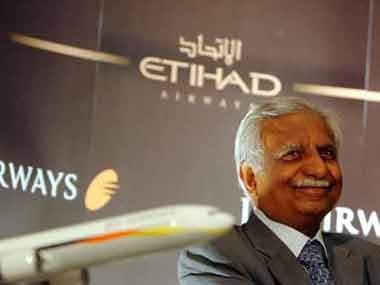 Besides, the carrier's founder and promoter Naresh Goyal as well as his wife Anita Goyal quit the board. The shareholding of Goyals have come down to 25 percent from 51 percent earlier.